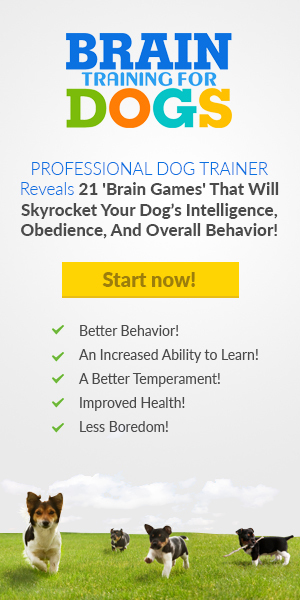 HomeDog Health CareHow to remove Pet Odors! Smelly Dog Ears., skin and breath. 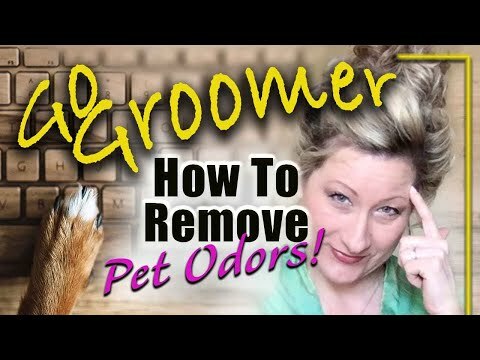 September 30, 2018 mrwonderful Dog Health Care Comments Off on How to remove Pet Odors! Smelly Dog Ears., skin and breath.